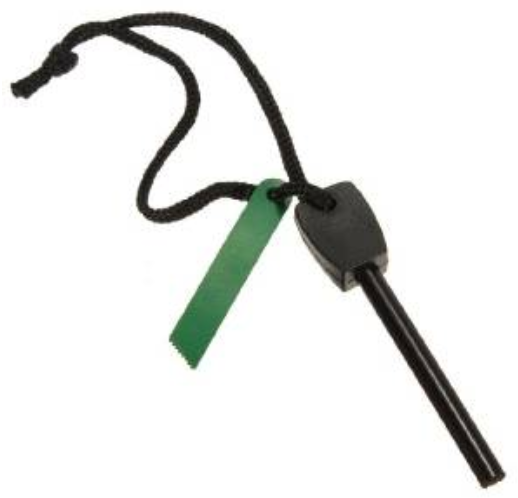 Magnesium Flint Fire Starter For Camping Only $1.79 PLUS FREE Shipping! You are here: Home / Great Deals / Amazon Deals / Magnesium Flint Fire Starter For Camping Only $1.79 PLUS FREE Shipping! If you are big on camping, this little tool will surely come in handy! Start fires easily with the Magnesium Flint Fire Starter For Camping for Only $1.79 PLUS FREE Shipping! It fits in a pocket so it is easy to carry. Get yours NOW!